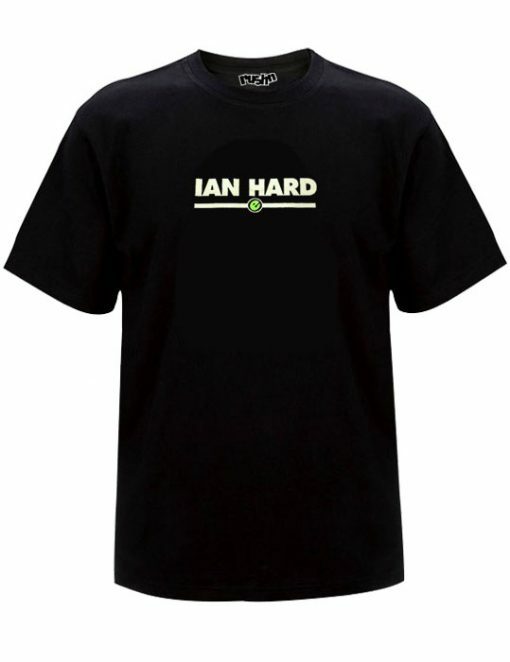 “IAN HARD’ for those that are inclined to go really hard. 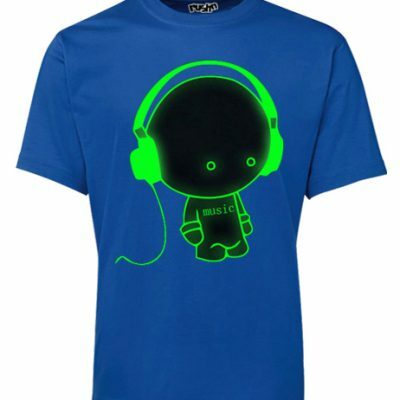 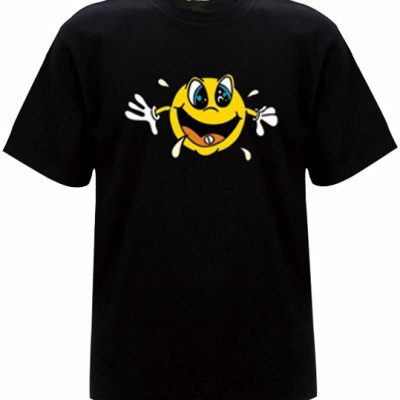 IAN HARD is printed on this quality men’s crew neck t-shirt with a glow in the dark logo on the back. 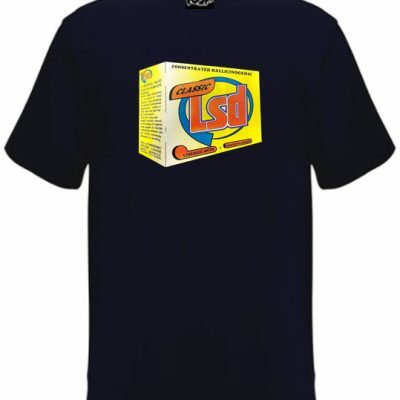 Limited Stock available in the original soffy silver screen printed version from back in the day.